Microsoft Excel is something that everyone should be an expert at, especially if you are in the world of business and management. There are now many courses available in the market that will help you get the skills needed. 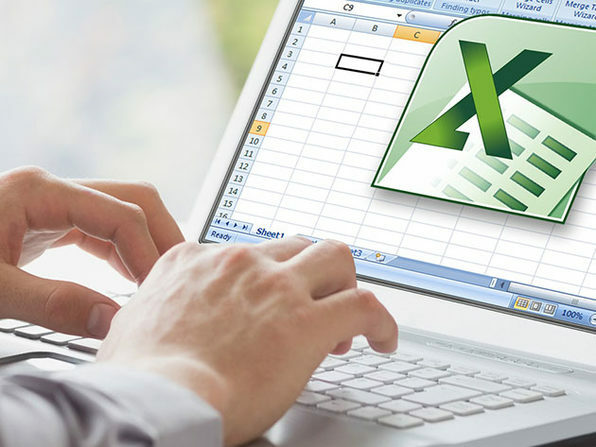 Wccftech is going to help you get the 2019 Microsoft Excel Bootcamp Bundle for an amazing discount price. All these courses have been designed by experts with years of industry experience. They are highly reviewed and rated and many users utilize these courses around the globe. The bundle has been brought to you by Excel with Business. This company was formed in 2009 by Marc, Vin and Chris. These individuals were trying to create an effective excel training regime. The whole purpose of the bundle was to create a personalized solution for people wanting to apply Excel in the business world. These courses will take you from the very beginning to the very advanced Excel techniques. You will not regret this investment so avail it right away. The discount offer will expire in a couple of days, so don’t miss this awesome opportunity to learn new skills to enhance your resume. Happy Shopping!